The UND School of Law offers two joint degree programs with the UND College of Business and Public Administration. Through the joint degree programs, students earn either the Master of Public Administration or the Master of Business Administration alongside their J.D. The M.P.A program at UND, accredited by NASPAA, prepares students to enter into or advance in government, nonprofit, or business careers in order to contribute to the advancement and well-being of society. UND's M.B.A. program, accredited by AACSB, emphasizes the development of mid-to upper-level managers, with a focus on knowledge of advanced business functions, decision-making skills and understanding of internal and external factors affecting management of organizations. Each joint degree program allows students to complete both degrees in eight semesters. 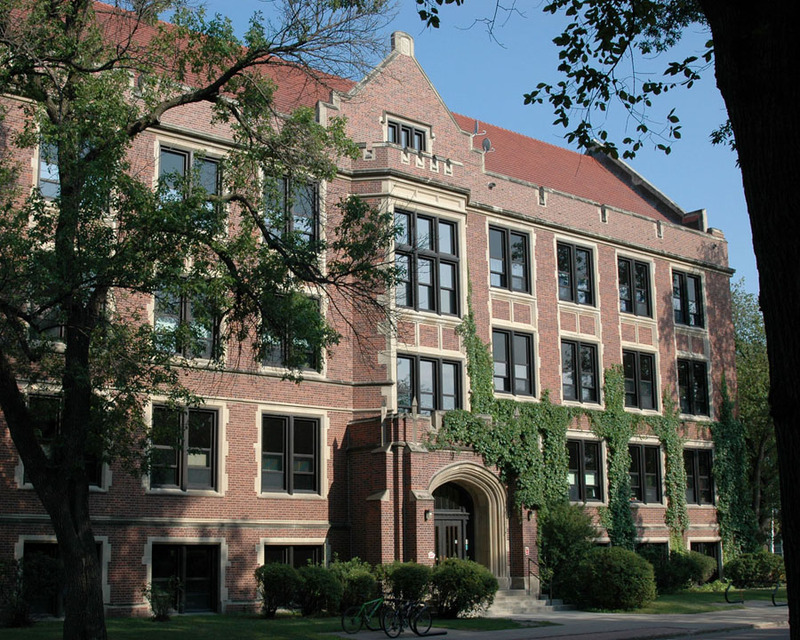 Each joint degree program requires students to be admitted to both the UND School of Law and the UND Graduate School. Want more info about University of North Dakota School of Law? Get free advice from education experts and Noodle community members.